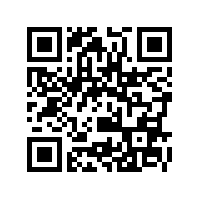 Scan Me With Your Phone's Bar Code Reader App! This is a video from the past 24 hours, as seen from the office window of Scott Greczkowski. The big building in the picture is the Connecticut State Capitol, the highway you see is I-84 and we are looking West twards West Hartford.